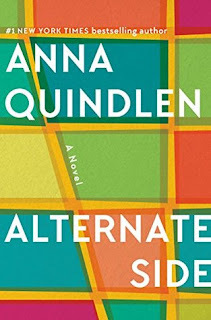 Alternate Side by Anna Quindlen is a highly recommended sensitive novel of a marriage and a neighborhood in crisis. Nora Nolan and her husband Charlie have been married for twenty five years. They have raised twins Rachel and Oliver, who are now in college, in their tight-knit New York City neighborhood of town homes on a dead end street on the Upper West Side. 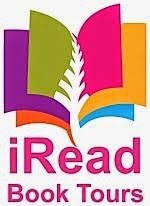 Nora is the director of a jewelry museum; Charlie is an investment banker. While outwardly they appear to have a stable marriage, there is no passion and really just a tolerance of each other born of a long association. Nora loves living in NYC, while Charlie has become tired of it and wants to sell their home and move out of the city. The two have a truce of sorts, and each stands clearly on their own side of the issue. The novel opens with Charlie finally getting a coveted parking spot in the neighborhood outdoor lot. Achieving a spot in the lot is a major coup in this neighborhood of affluent home owners. Quindlen continues for the first third of the novel to establish the place and setting. The neighborhood has a village-like atmosphere, where the homeowners have set neighborhood celebrations. 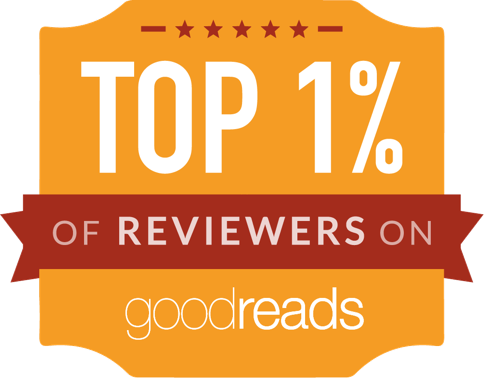 They are all able to overlook one another’s annoying behaviors, secrets, and setbacks until an act of violence tears the neighborhood apart and highlights class, economic, and racial tensions in the neighborhood and widens the gulf between Nora and Charlie. This is an excellent, finely crafted character-driven novel about a relationship and an incident that revealed the hidden resentments and differences between spouses and neighbors. The open arguments and disagreements, especially between Nora and Charlie, expose their true feelings and desires. Nora is a well-developed complex character who is wonderfully depicted, as she explores her feelings, past and present, while working through her feelings over the incident that tears the neighborhood apart. 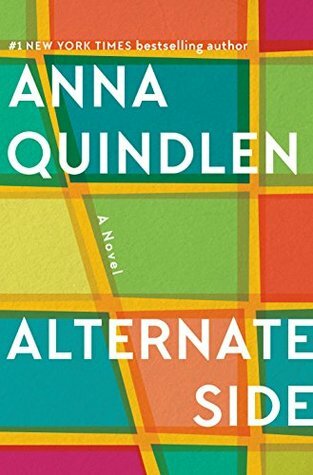 Quindlen does introduce a lot of characters in Alternate Side, almost too many, so you do need to pay attention at the beginning to who is who and their relationship to Nora. I particularly liked one comment a friend made to Nora: "You stayed together for almost twenty-five years, and you had two great kids. Your marriage was a huge success. Don’t let anybody tell you different."